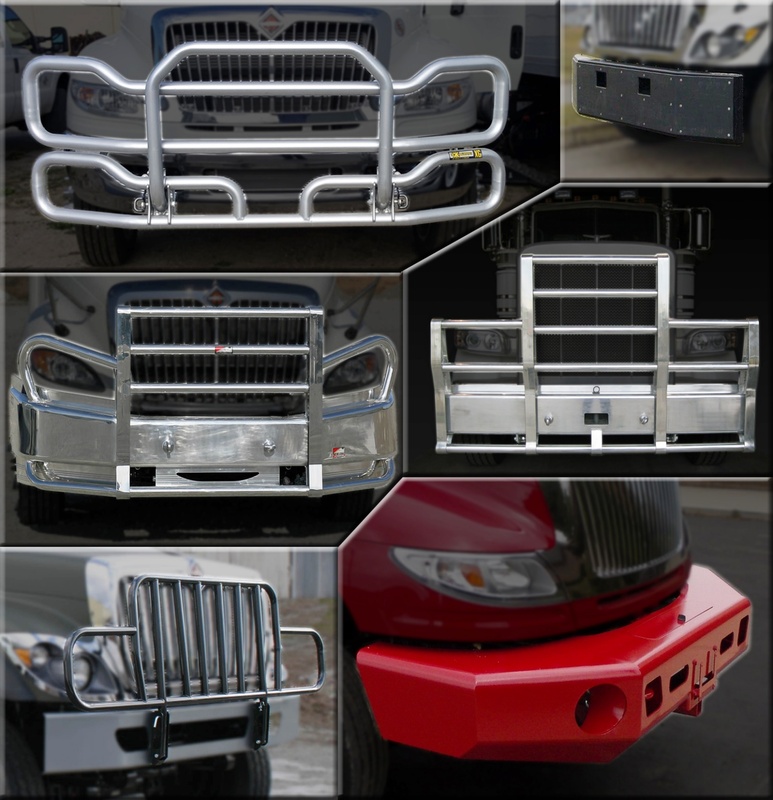 Grille Guards - Kaffenbarger Truck Equipment Co.
Kaffenbarger is proud to offer a wide variety of grille guards for all types of vehicles. They range from light duty to heavy duty moose guards. We also offer different styles of push bumpers and winch bumpers. Contact Nathan or Rich in sales @ 1-800-869-5832 or if in Ohio contact your local sales representative.